While I do my best to patiently wait for PBS to air the show in America (and for Amazon to fulfill my pre-ordered DVD of Season 6), I started looking for ways to still be part of the Season 6 hoopla. It’s a bit of a tricky tight-rope walk. For example, I wouldn’t mind seeing some still photos of the production, but I don’t want to know what happens in the plot. I wouldn’t mind seeing reveals of some of the gorgeous costumes Edith and Mary and Cora will wear, I but I don’t want to read editorials that criticize the final season (gasp!). What’s a patient American Downton Abbey fan to do? Answer: Turn to British Heritage. I’ve subscribed to this magazine for years, and it’s one of my favorites (see my previous post). 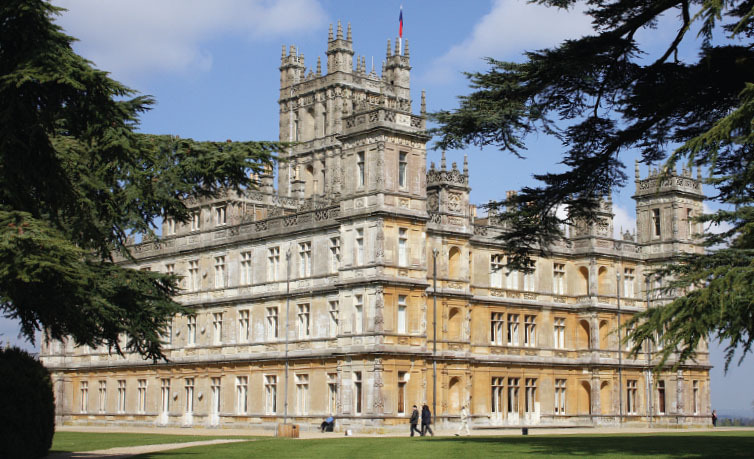 And in honor of the show’s final season, British Heritage has included a nice article about Downton Abbey in their winter edition. Even better, they’ve delivered the first in a series of podcasts that describe the social and economic world of post World War I Britain and how those factors might influence Season 6 plot lines. Thank goodness! British Heritage delivered just enough Downton Abbey to satisfy me. I think I can wait until January now (although I may have to revisit PBS’s website and watch those one minute teasers a couple more times). 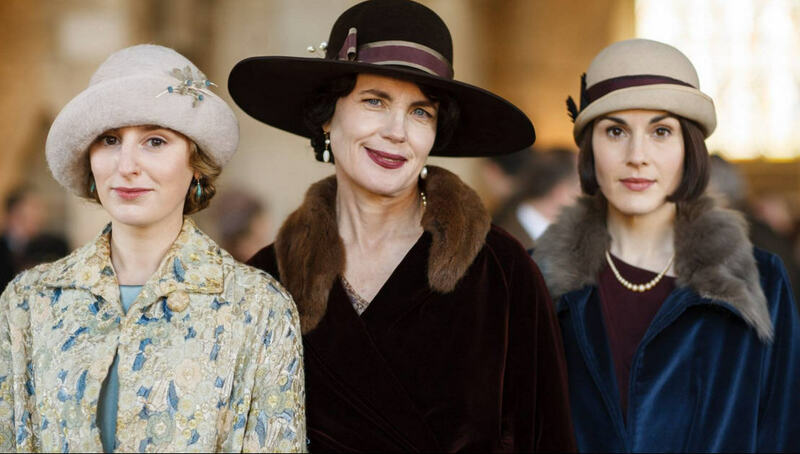 If you’re like me and are patiently waiting (more or less) for the final season of Downton Abbey to air, please leave a comment and share how you’re passing the time. 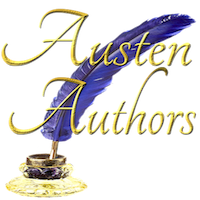 Join me on Austen Authors! Jane Austen’s Novels Are . . . Faith, Science, Joy, ... and Jane Austen! A site for book lovers, history buffs, writers and anyone else!